As we gear up for another school year, you’re filling your little one’s backpack with all the supplies they need for success. Your children’s dentist in Preston Center, Dr. Allison Fowler, wants to make sure you don’t leave one important thing off the list: a custom-fitted sports guard. It’s often forgotten, but smile protection is just as important as a helmet or pads for many common sports. You just moved to Dallas about a year ago for a fresh start and to take the promotion of your dreams. You’re loving life in DFW – the nightlife, the great restaurants, and the sunny weather just doesn’t compare to your gloomy and snowy hometown up North. But there’s one aspect of your new venture that you just haven’t figured out yet: your dentist. You want someone who’s qualified, who offers comprehensive services, and who won’t treat you like you’re a number. 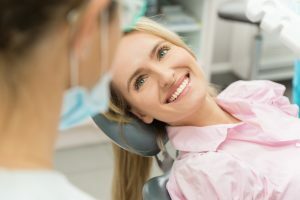 You may be thinking, ‘What dentist near me has everything I’m looking for?’ And, if so, Allison Fowler, DDS, is here to help you with the questions you should ask and the criteria you should look for before committing to a dentist in North Dallas. 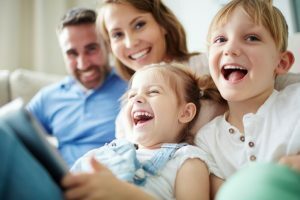 When is the Best Time for my Kids to see a Dentist in Highland Park? As a parent, your child’s health is always a top priority. You work hard to make sure they exercise, learn new things, and eat nutritious foods, so you also want to make sure that they go to the best health care providers. How do you know when is the best time for your kids to see a dentist in Highland Park? Dr. Allison Fowler is here to answer all your questions about pediatric dentistry. 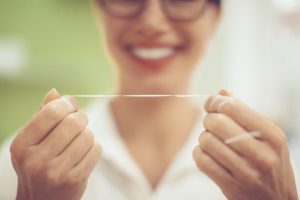 Comments Off on When is the Best Time for my Kids to see a Dentist in Highland Park? Welcome to Your Dentist in North Dallas! Comments Off on Welcome to Your Dentist in North Dallas!